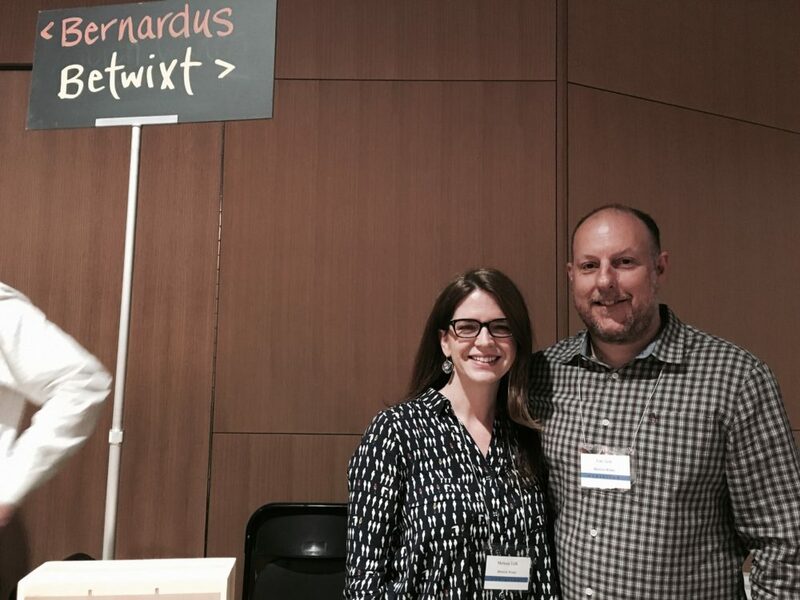 Betwixt Wines My very first stop was Betwixt Wines, a husband-and-wife team from the heart of San Francisco. 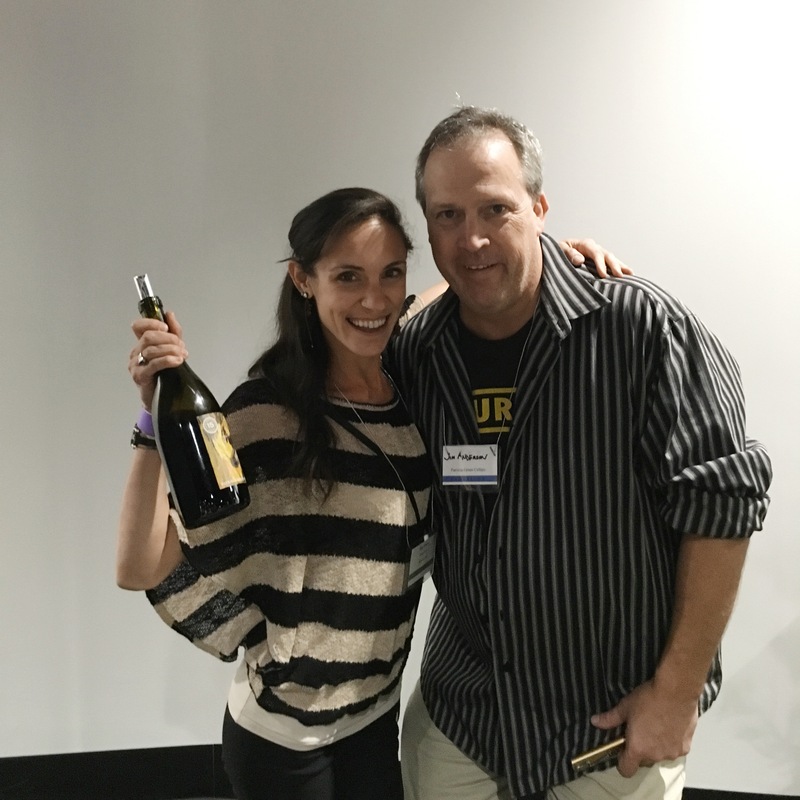 Focusing on small lot vineyards and minimalist winemaking techniques, Tim and Melissa pride themselves in letting Mother Nature be the true artist. With the use of native fermentation, gentle grape pressing, and unhindered barrel-aging, Betwixt Wines are unpretentious, approachable and — tasty. Ancient Oak Cellars carries on an over 80-year old family farming tradition. Owner and winemaker Ken Mohold-Siebert grew up on his vineyard back when it was his grandfather’s modest sheep farm. 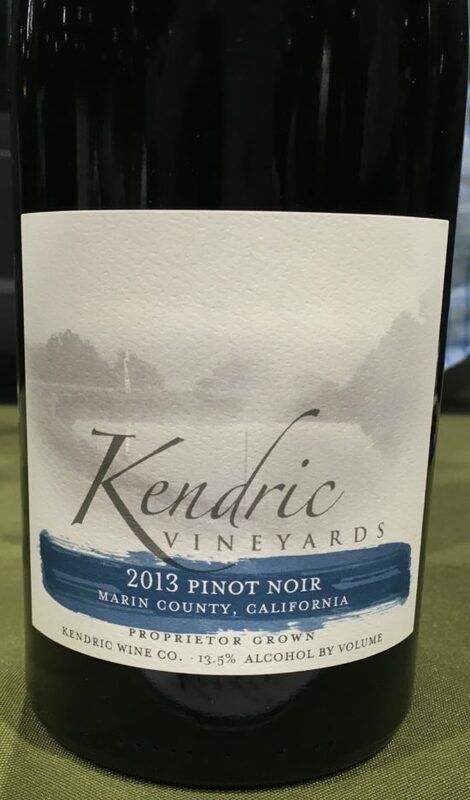 Today, Ken, along with his wife Melissa and his vineyard team, have won critical acclaim for their single-vineyard Pinot Noirs. 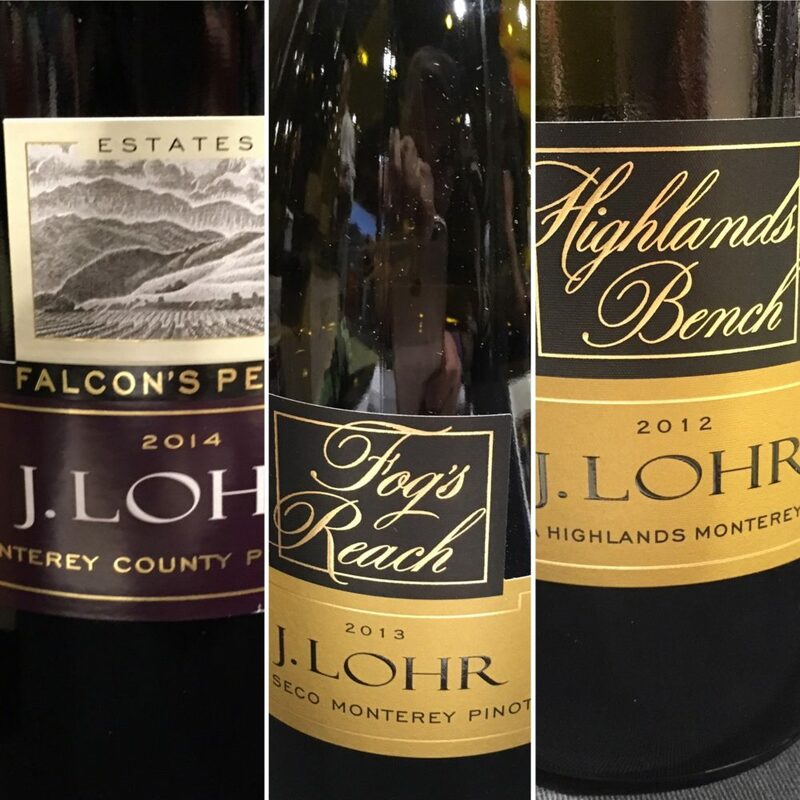 J. Lohr J. Lohr Vineyards & Wines is what I think of as a friendly winery. 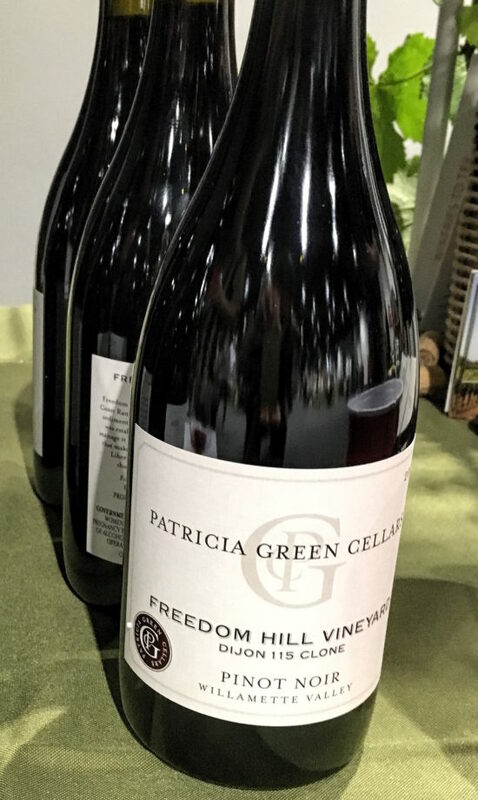 Their wines are often easily accessible at local grocers, and — oh yeah — their tasting room is practically walking distance to my house (no big deal). I’m a huge fan of their Chardonnay, so I had to see what kind of special pours they had for me on Pinot day. 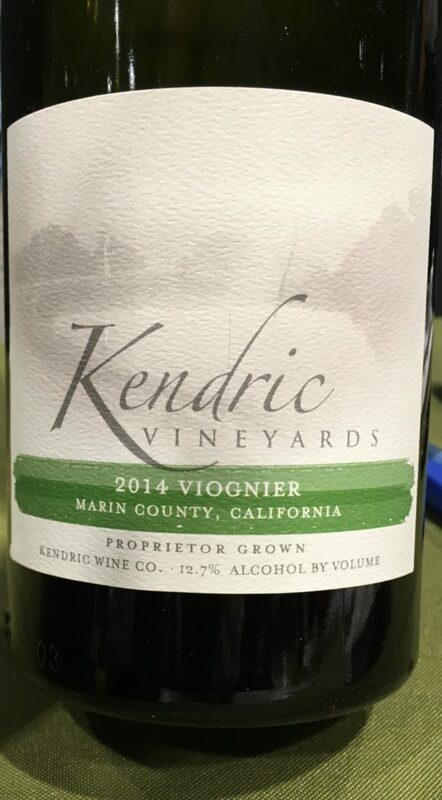 Those particularly interested in food and wine pairings will certainly enjoy Kendric Vineyards’ offerings. For me, each of their three tastings brought to mind specific cuisine. Whoa! Who brought Viognier to the Pinot Party??? Perfect pairing: Asian stir-fry — the bubbles will cut through the fat and spice, while the fresh components will marry well with both veggies and protein. 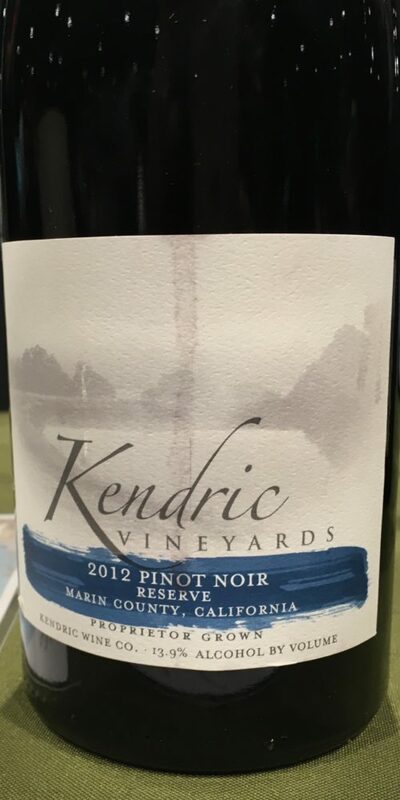 2013 Pinot Noir – Perfect Pairing: Steak or salmon salad — let a heavier piece of meat bring out some of the wine’s complexity, while a light side like a salad will compliment the delicacy Pinots are known for. 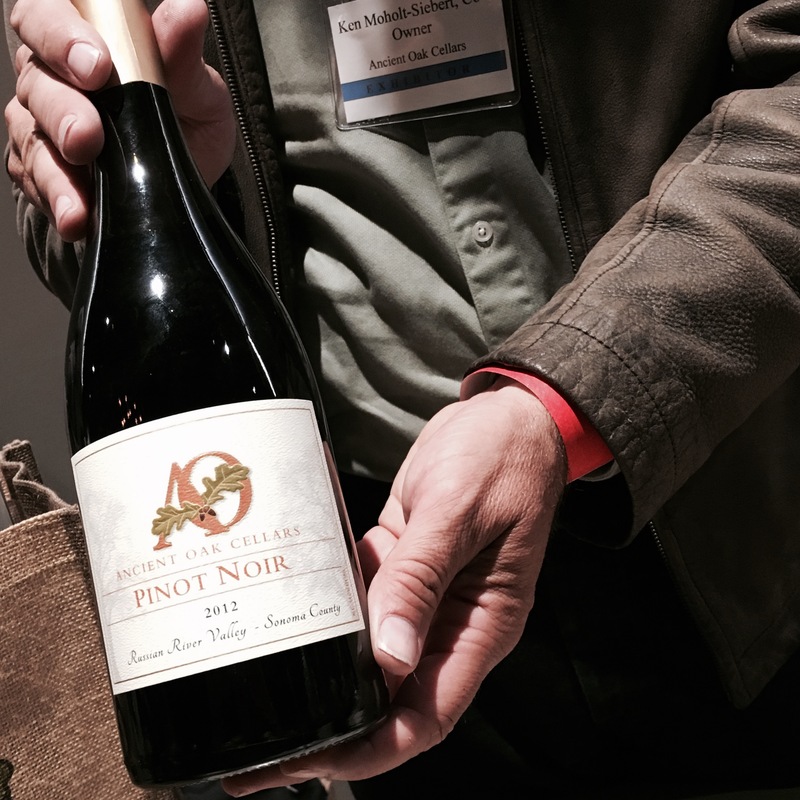 2012 Pinot Noir Reserve – Perfect Pairing: Anything smoked or grilled — seriously. 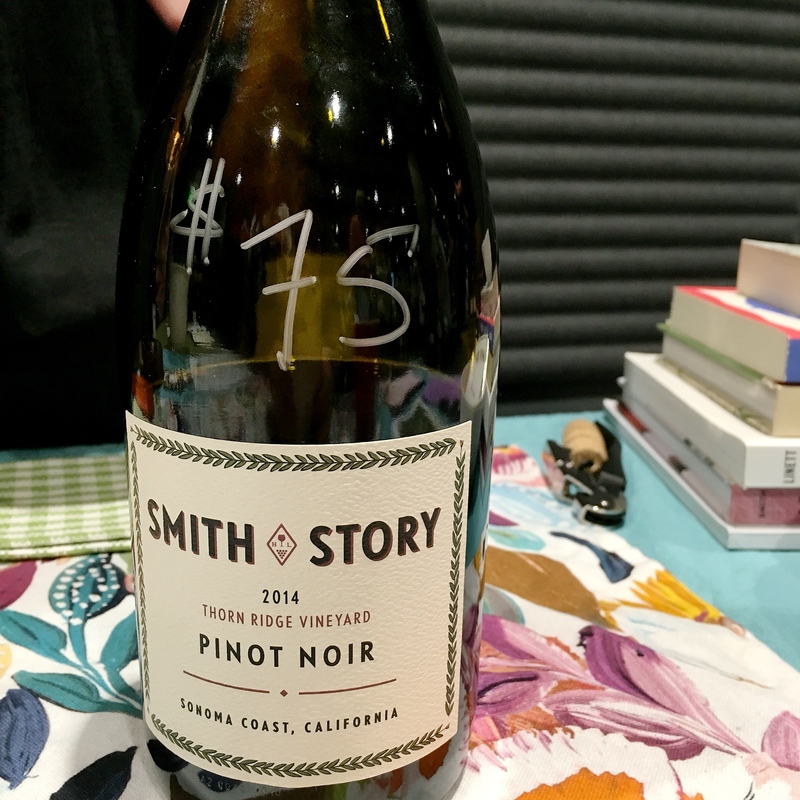 Smith Story Wine Cellars won my “rosé of the day” at the San Francisco Union Street Festival a couple of weeks ago, so of course I had to stop by their table to see what kind of Pinot they brought to the party. I was certainly not disappointed. 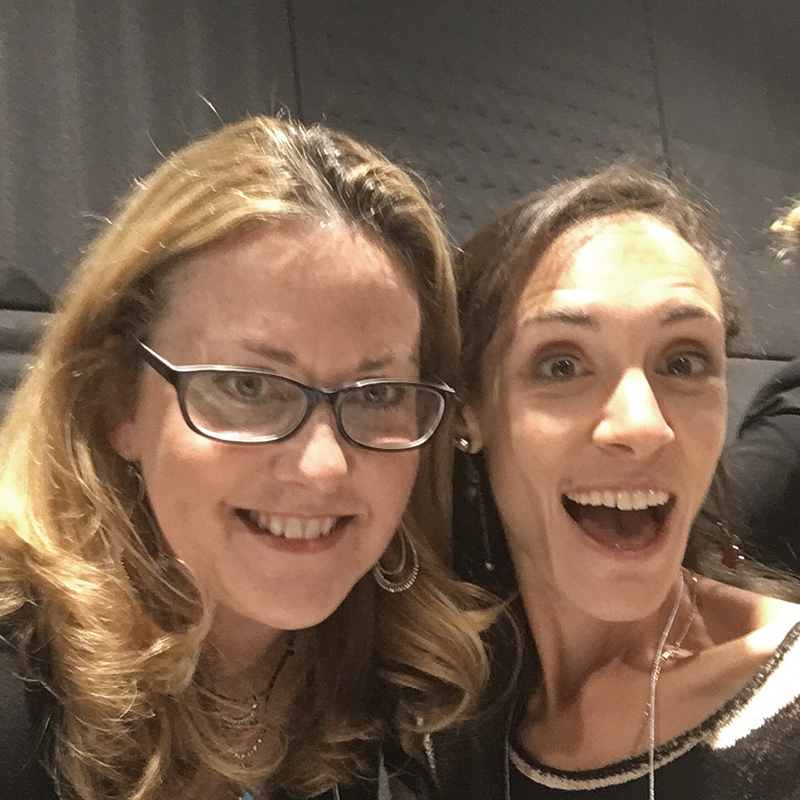 Besides the fact that co-owner Alison Smith-Story welcomed me with a warm hug, I was also greeted by an equally friendly Pinot Noir. The 2014 Thorn Ridge Vineyard. Of course I couldn’t taste everything. And there were a few wineries who had so much to offer, I feel like I need to visit them personally to get a better understanding of their wines and stories. 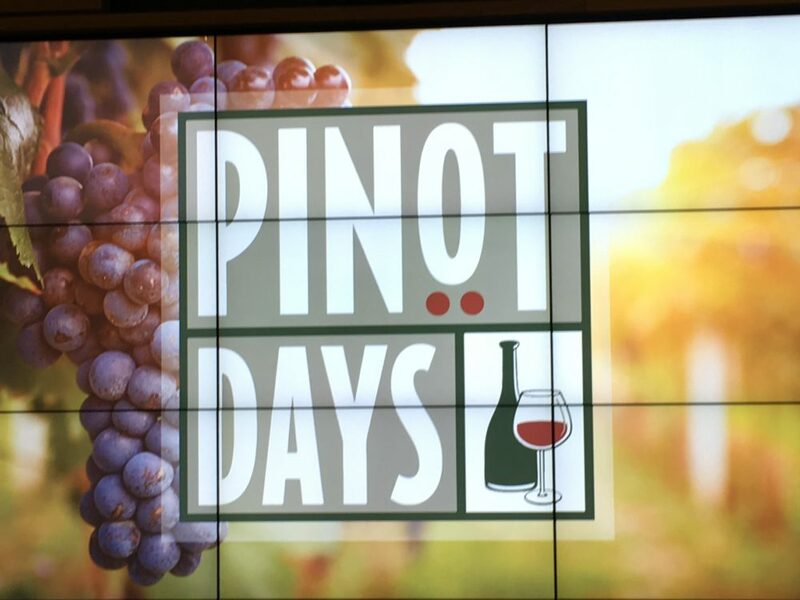 I hope to re-connect with all the talented winemakers I met and bring our audience exclusive interviews, tasting notes, and recommendations. 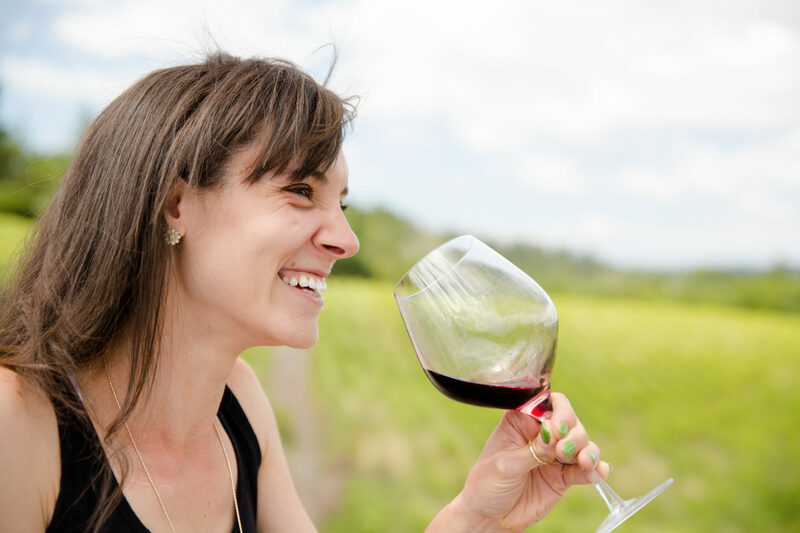 Cheers to the world of wine — it really does bring us closer together! Ryan Cochrane, I’m coming to the Dogpatch and we’re going to talk about this insane 8-wine line up!